I'll get him next time! Discussion in 'General Chatter & Off Topic' started by xcaliber, Jan 20, 2019. Went out shooting last Monday with one of my oldest & best buddies. He has become the handgun dude in the last ten years or so. 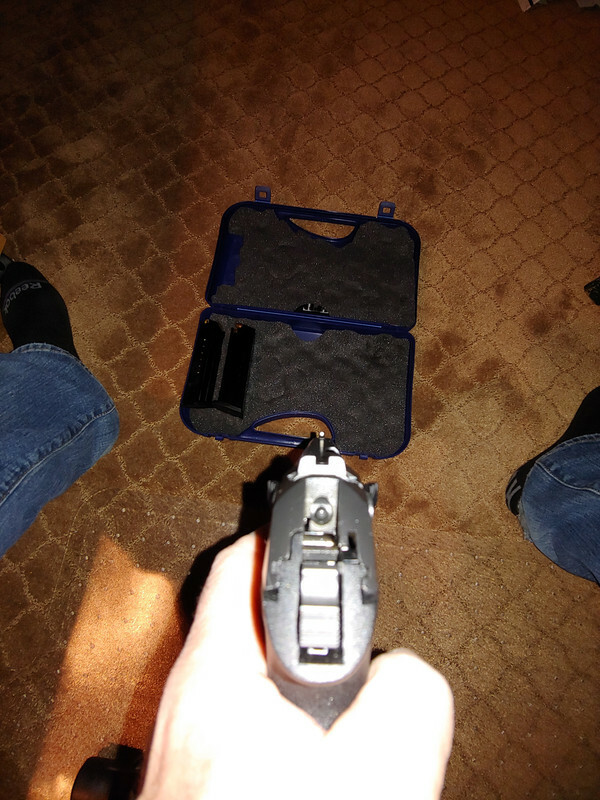 Anyway, I have not shot my Walther PPQ or PPS in a while, and quickly realized how bad I was against Jeff. Not to mention that all of his handguns have upgraded sights installed on them, mostly Trijicon, but two have TruGlo which I thought were brighter. Anyway, I was not particularly sold on any of them, and after hours of research decided to go with these! XS Standard Dot with Tritium front & back. With these you just "Dot the I" which makes quick shooting in low light nearly fool proof. I'm hoping to go back next Monday afternoon, and at least compete! bbahunter and jacol84 like this. Here is a night shot of these. I like these! Hard to take the picture & hold still, sorry for the wobbler! 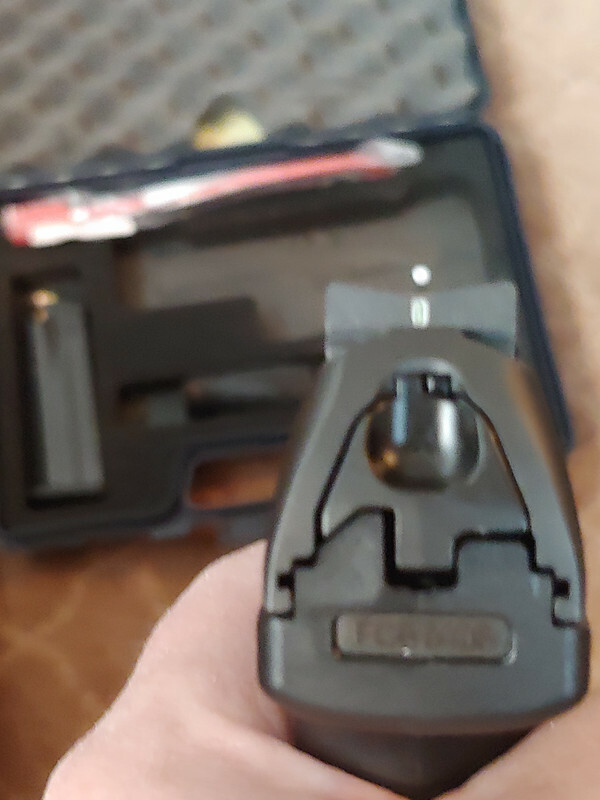 Dan, Have a Set of XS Big Dot on my Glock 27 and really like them. 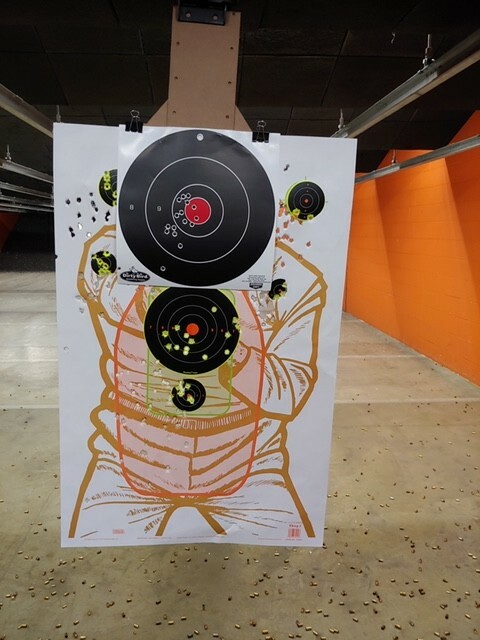 Plenty accurate at self defense ranges. 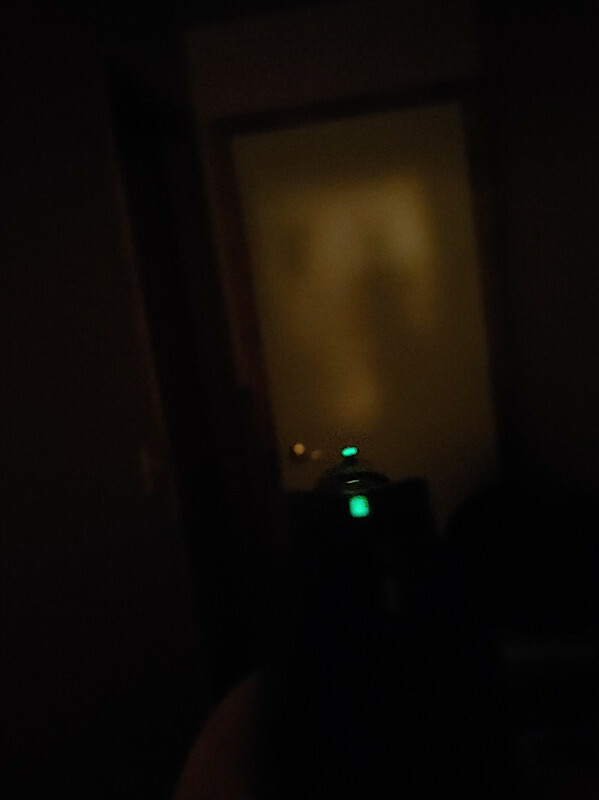 Really pops out at you in low light also ! Thanks Mike, I have not gone shooting with these yet, next Monday I'm taking my bud out for dinner & beers after the range. I do like these a lot, we'll see how I do! 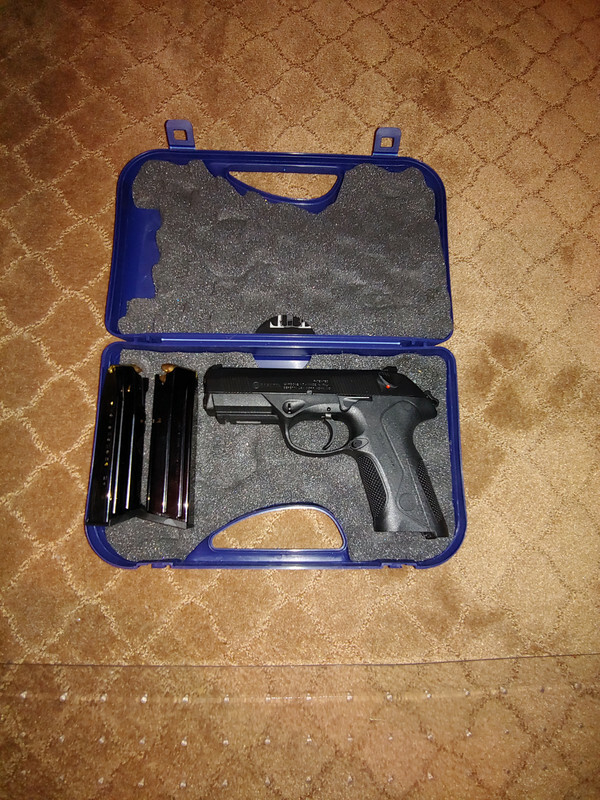 Well boys, I went out to get another 1911 but brought home a Beretta PX 4 Storm in 9 MM. What a sweet gun! Congratulations Dan, Nice gun for sure! I can't stop thinking about a Sig P365 I seen the other day. Hope I can resist!!! Don't need it at all! bbahunter and Oppie like this. 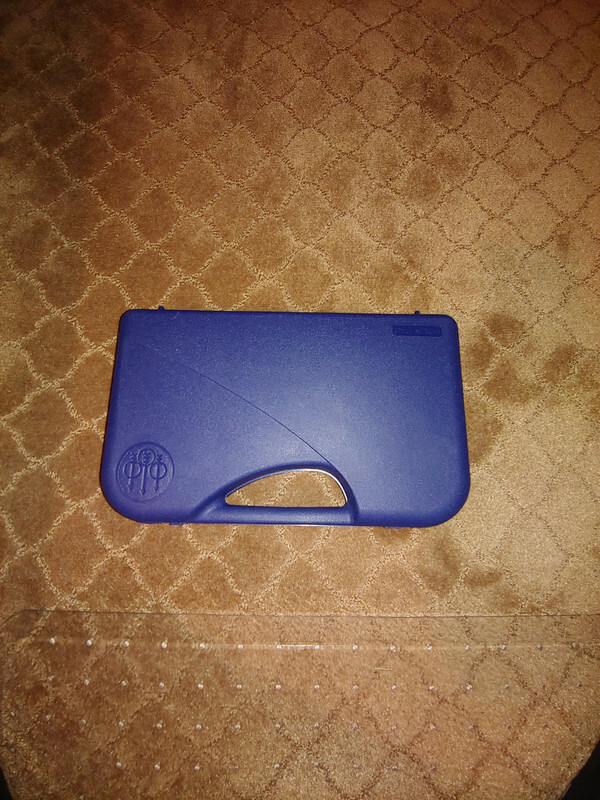 Thanks Bruce, she is a double stack 17 round capacity in the clip, safety / decocker, my new carry gun for sure! Hope you held it in your hand. Some feel good, some not so much with Sig. 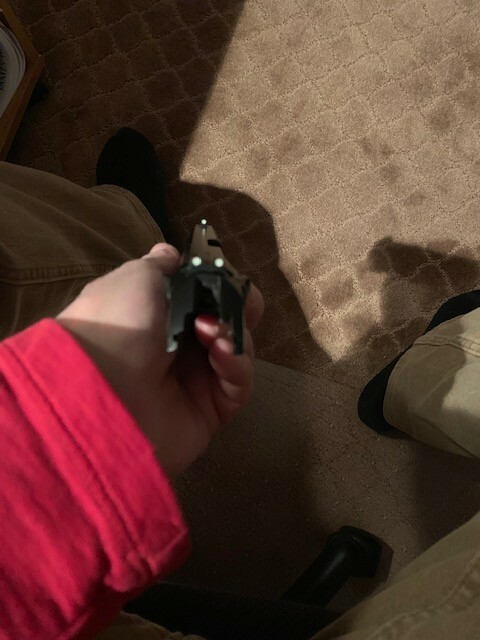 I find the grips short on some models, and I don't have big hands. I have shot several though, and never had one perform badly. Quality throughout in my opinion, but I keep looking at other brands. My buddy is a big fan, and several of his I have shot without regrets. He does customize though long before I see them. Frank, this was the last gun on my list. Once I held it, cycled it, and looked it over I liked it. After shooting it, WOW. For a 9MM the recoil is hardly noticeable, and follow up shots are aligned quickly. This is a great carry gun! Took the Beretta out, and tried some various ammo. I went to 147 grain Sig Sauer Elite Performance V-Crown for home & carry defense rounds, and like it a lot! Small dot left shoulder after getting used to aiming points with these sights & ammo. 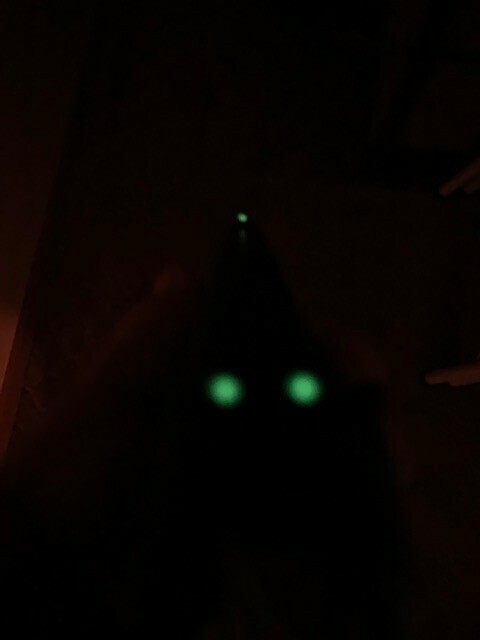 I just painted the sights today with "Glow On" paint, easy & great results. Just hit them with a light source for a minute & WOW! Love this handgun! Good shooting! I like them sights! beretta always made quailty guns from what I,ve seen. Good shooting . Got to get my toys out and shoot soon.